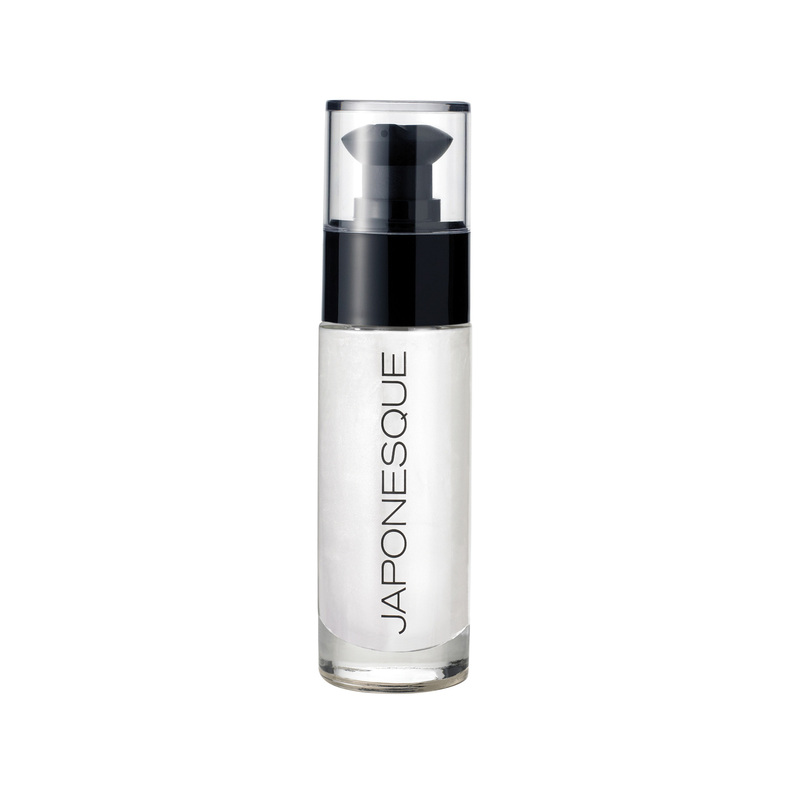 The JAPONESQUE ® Clear Skin Tool is expertly crafted to deliver superior results. 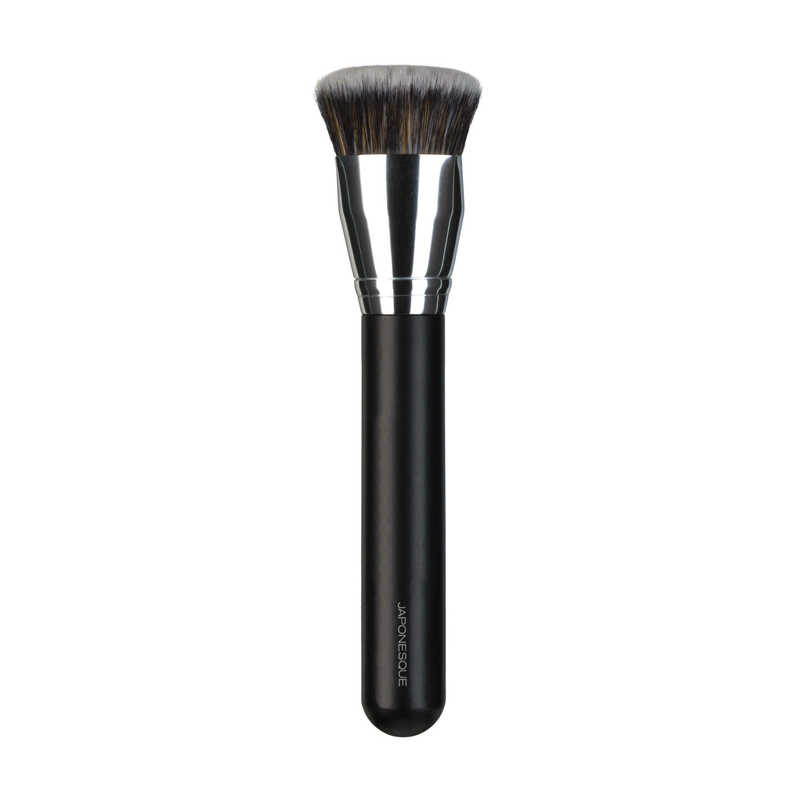 Designed with an innovative no-slip handle for control, this double loop stainless-steel extractor helps remove blemishes quickly and easily for clear, clean skin. 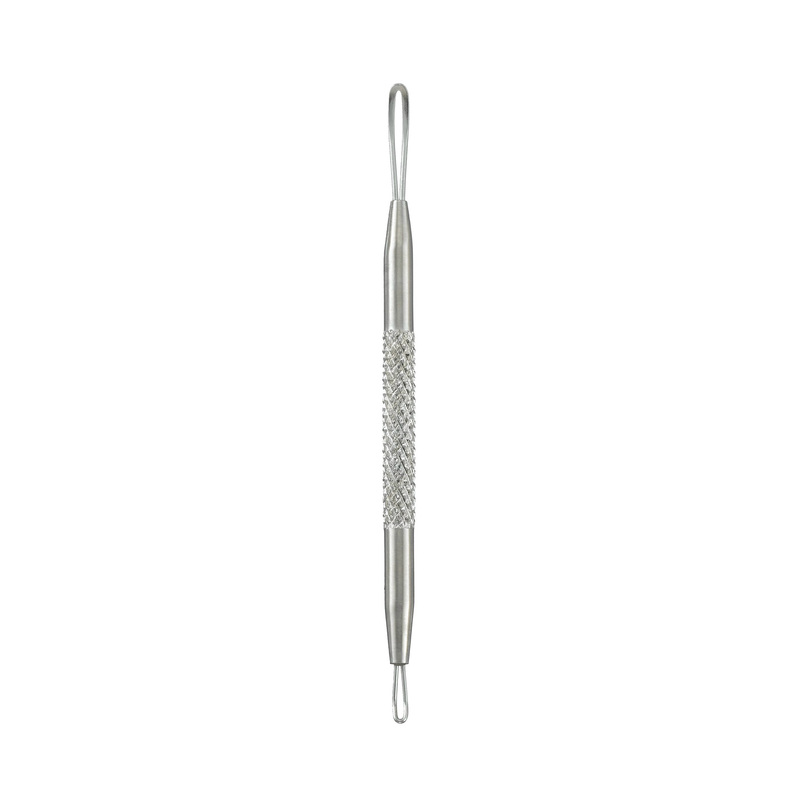 The angled loop helps remove whiteheads, while the flat loop works to press out blackheads. Love this little tool! 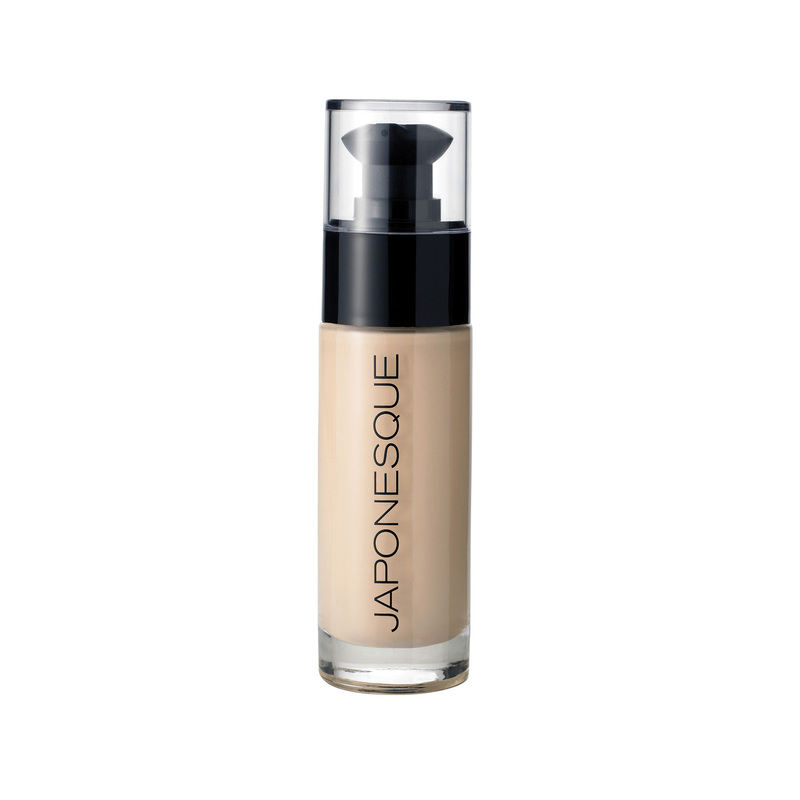 Works perfectly on my blemishes. It’s the perfect size and fits nicely in my travel bag. Really love this, helps keep my skin clear & is easy to clean. 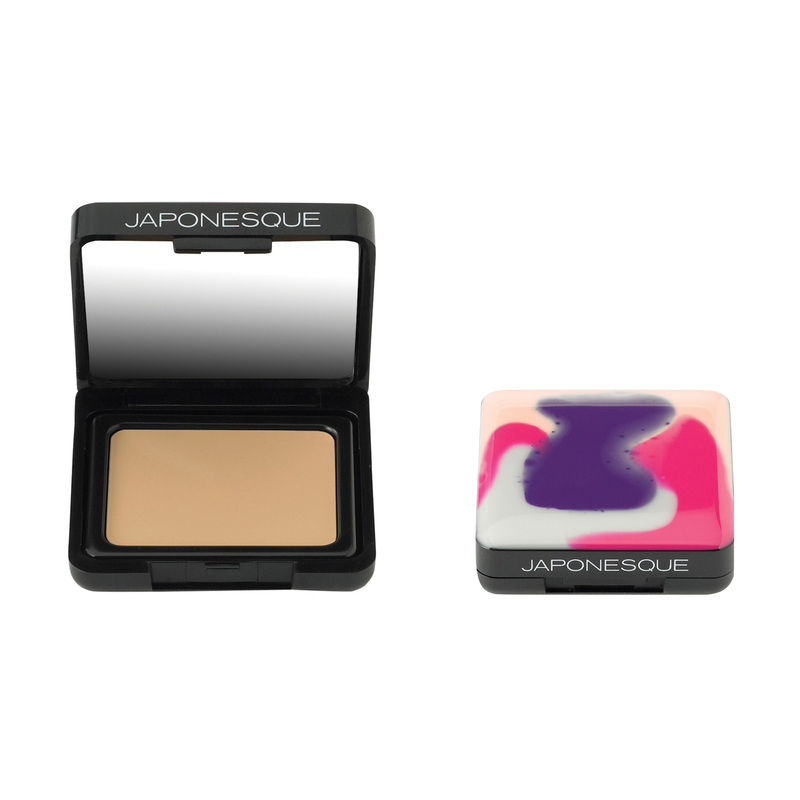 First you think gross… Then you use it and realize you can have clear pores without any lasting red marks on your face. Skip the facial and try this! I clean it with alcohol after each time. I was scared at first to use this, but once i got into it, I couldn’t stop. There’s a different one for blackheads and whiteheads so it really penetrates the skin how it should properly. I am going to ask my beauty lady to start using this on my face when she gives me facials.